The Canadian Association of Lawyers with Russian Eurasian Interests (“CALREI”) is a non-profit association. The primary purpose of CALREI is to ascertain the best way to enhance the presence, influence and visibility of current and future Canadian lawyers interested in Canadian, Russian and Eurasian matters. CALREI’s goal is to deliver value to our members by creating an open platform to discuss legal issues, foster connections, facilitate new business opportunities and educational experiences. 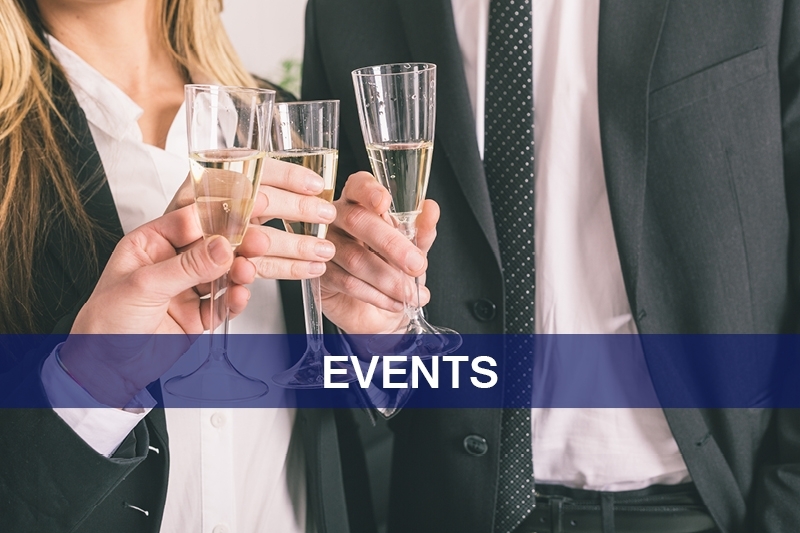 We deliver these objectives through events that feature both legal experts and industry leaders as keynote speakers and provide networking opportunities among lawyers and other professionals. CALREI’s economic profiles for Canada and major Eurasian countries. This post contains slide decks from each seminar in CALREI's Mining Law Conference.